Compassion, like charity, begins with the self! Self Care is fundamental to personal and spiritual growth and a prerequisite for service to others. 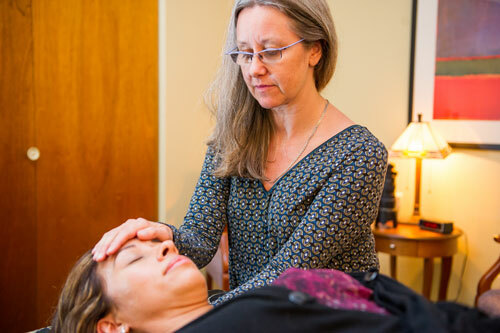 At Claret Center, we foster mental, emotional, and spiritual growth and personal well-being through psychotherapy, spiritual companioning, and body-centered therapies. We also offer classes and workshops on topics ranging from silent meditation to spiritual dance. There is more than one way to deepen your approach to life. Find your way by exploring at Claret.